Originally we joined with TrendWest owned by WorldMark in 2003. Over the years we have utilised our Credits through the hiring of a car (Australia, Canada) for accommodation (Italy- Colie Val de Elsa, Thailand- Phuket, Canada- Banff, Vietnam- Hoi-An, Mexico- Cancun) and cruises through ICE (Canada and Alaska). Owned now by Wyndham Vacation Resorts Asia Pacific, we recently accessed accommodation at Coffs Harbour staying at the Wyndham Coffs Harbour – Treetops resort and WOW what a stay! My husband and I had a fabulous time. From the beginning we knew it was going to be memorable, the staff at reception were so helpful and polite. Shopping down the main street I ventured into gorgeous boutiques, picking up some great bargains. Close to the resort was the Park Beach Plaza, an ideal spot to pick up the groceries. Meals came at reasonable prices and we dined at a range of places from the legendary Hoey Moey, to the Pier Hotel with its reasonably priced meals to the more a la carte Latitude 30. Being a coastal city we couldn’t resist the seafood and we enjoyed several picnic meals of prawns, avocado and fresh bread. The quiet resort allowed my husband and I to sit back, relax, read a book and catch up on a few zzzz. From the resort we had several enjoyable alternatives for walking; either through the bush, or walking the coastal trail over to Korora Beach or Park Beach both offered magnificent views. The heated pool and spa were very favourably enjoyed, and were located in a central area that had the rainforest bordering on its furthest side. Whilst I relaxed in the spa I was able to listen to the birds calling out to each other. It was so peaceful. With all this, we still managed to visit the local tourist spots. These included walking out to Mutton Island, where we watched dolphins playing close to the headland, and admired the panoramic view across Coffs Harbour. We visited the Harbourside Markets which sold local produce, handmade jewellery and clothing. Taking in the 180 degree picture perfect view from the Sealy Lookout at Bruxner Park was breath taking. 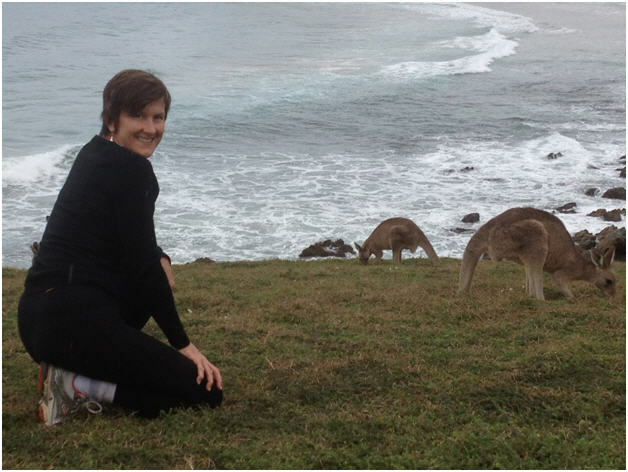 Then to walk along the Kangaroo Walk at Emerald Beach and meet up with the resident Kangaroos was impressive! Much to my pleasant amazement Shelley Beach heralded a gorgeous display of shells of all shapes and sizes, a variety of colours and patterns. We could not miss the Big Banana and we ensured that we took the traditional tourist photo of us both in front. Driving back to Brisbane, my husband and I couldn’t help but start to plan our next Wyndham trip. 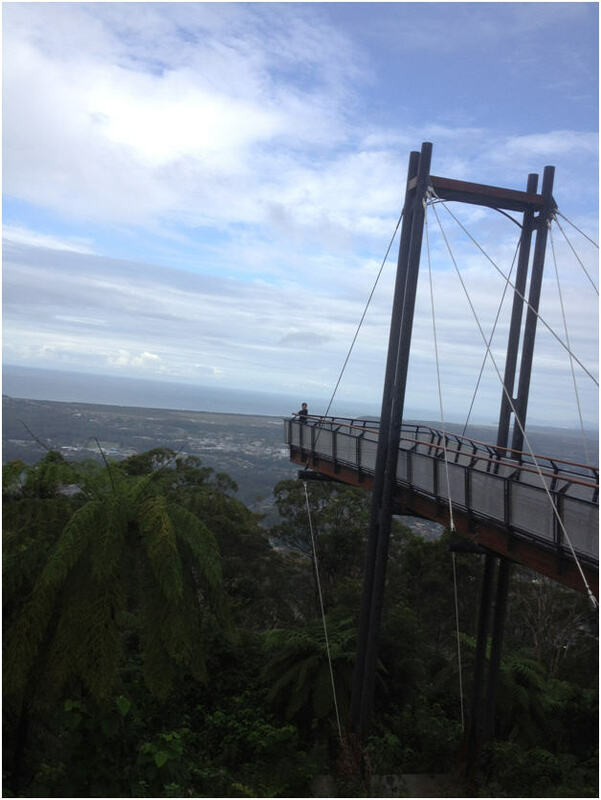 One last thing, the Winter 2013 edition of Destinations Magazine did help us a lot, as it featured the Wyndham Coffs Harbour- Treetops, it was very informative. 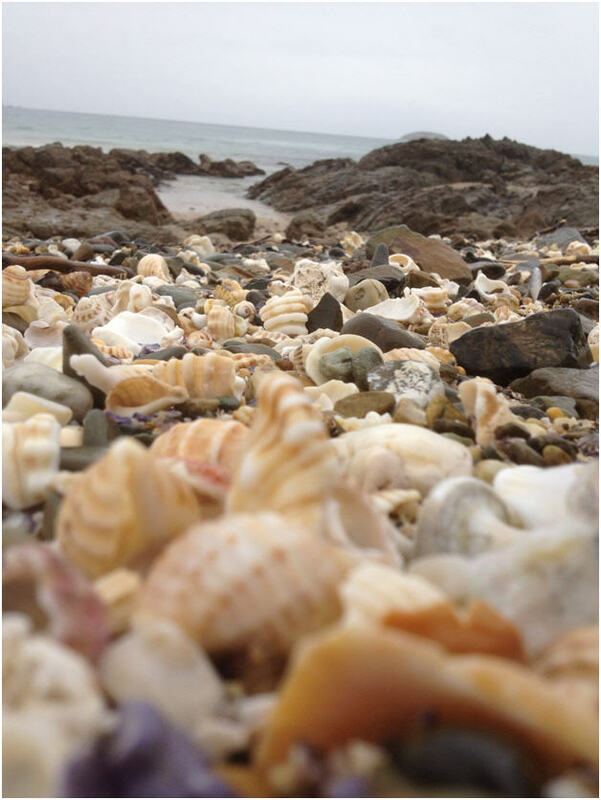 Discover more Coffs Harbour Owner holiday stories and recommendations. This entry was posted in (NSW) Coffs Harbour and tagged australia, Coffs Harbour, holiday, new south wales, travel, vacation ownership, WorldMark South Pacific Club by Wyndham. Bookmark the permalink.